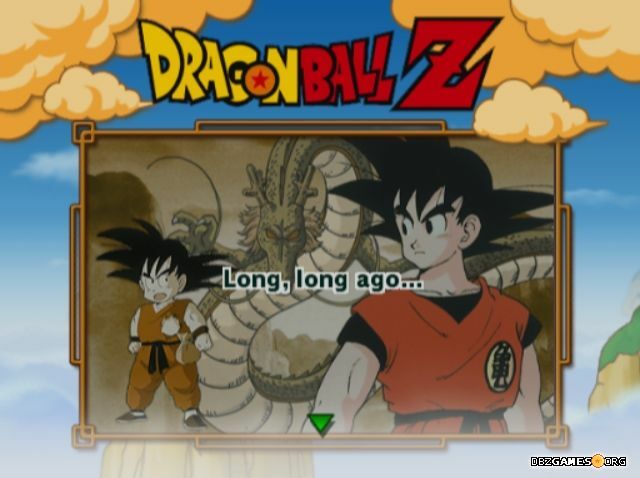 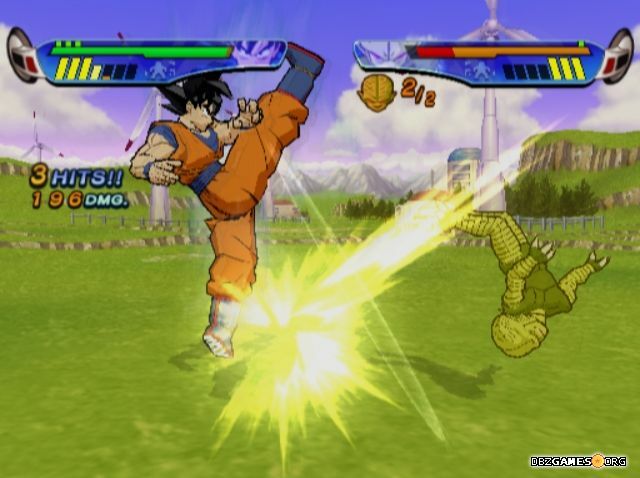 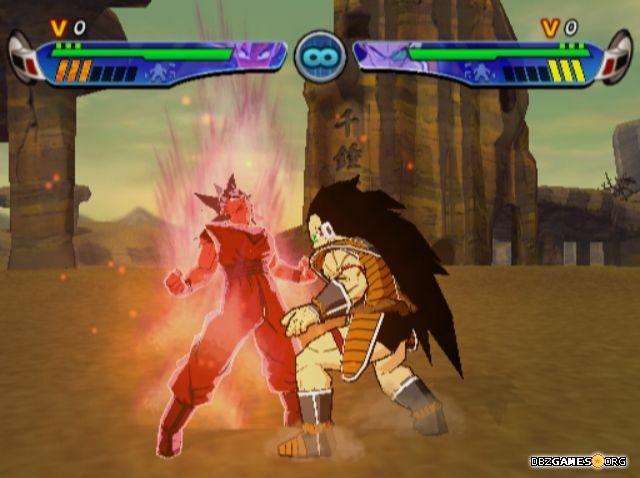 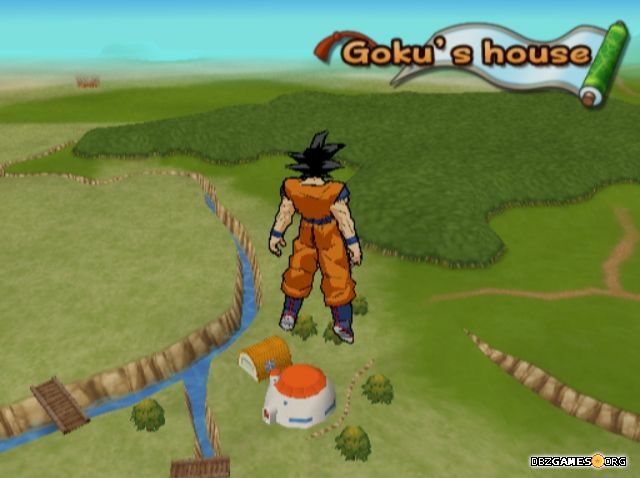 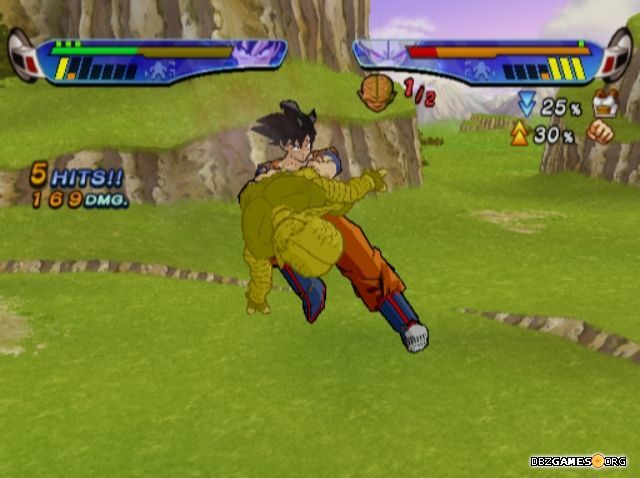 Dragon Ball Z: Budokai 3 is a fighting game with cel-shaded graphics to mirror. 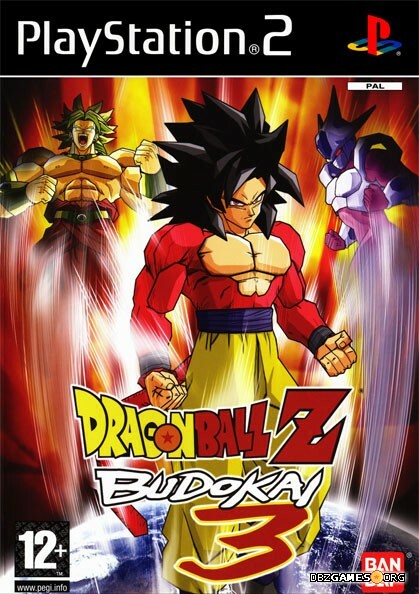 The game has been released on November 16th, 2004 in North America, November 26th in Australia, December 3rd in Europe, and February 10th, 2005 in Japan for PlayStation 2. 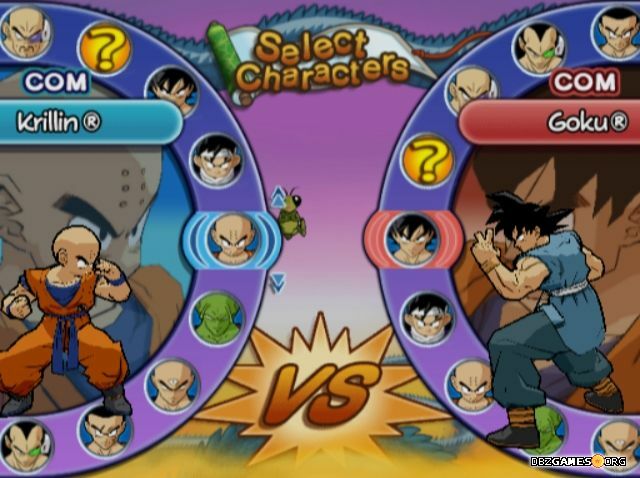 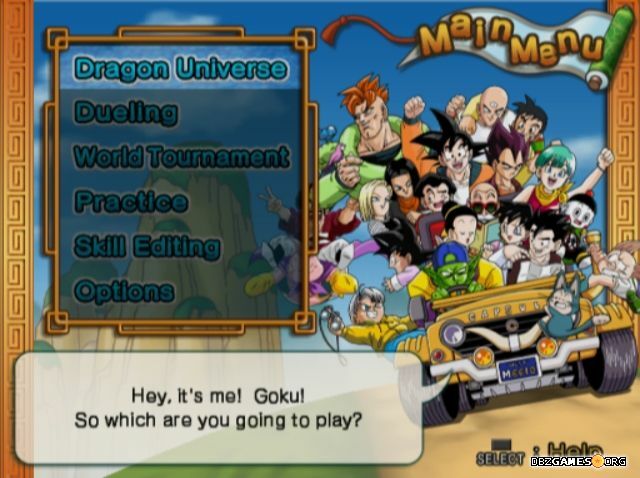 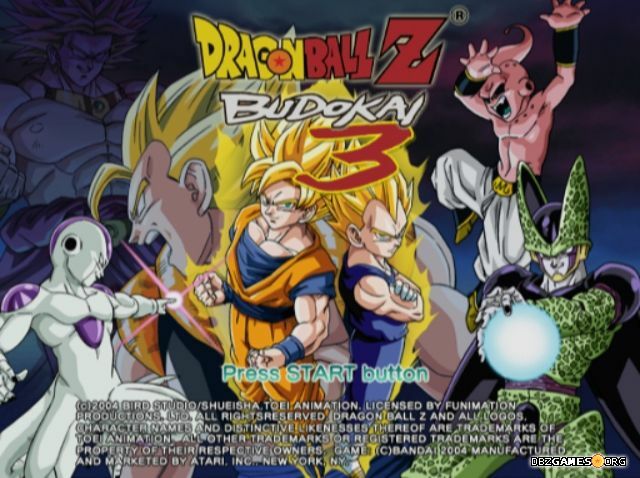 Dragon Ball Z: Budokai 3 was developed by Dimps and published by Atari (North America, Europe, Australia) and Bandai Namco (Japan).